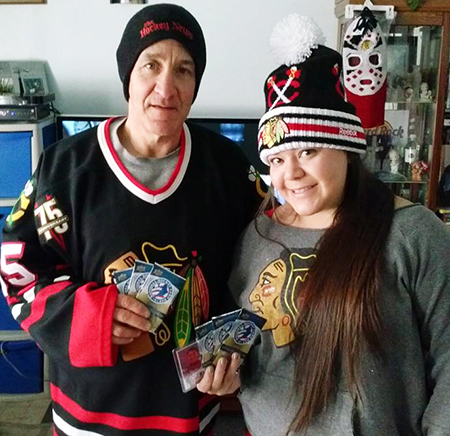 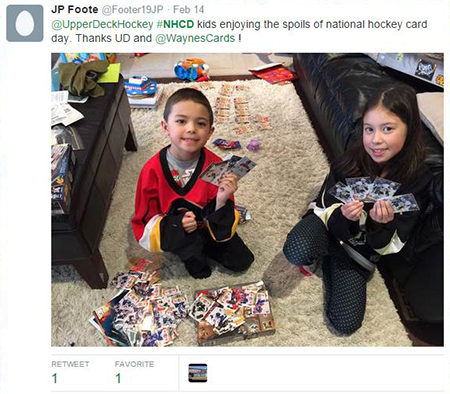 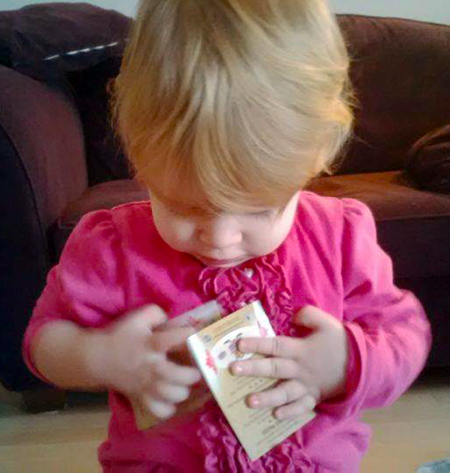 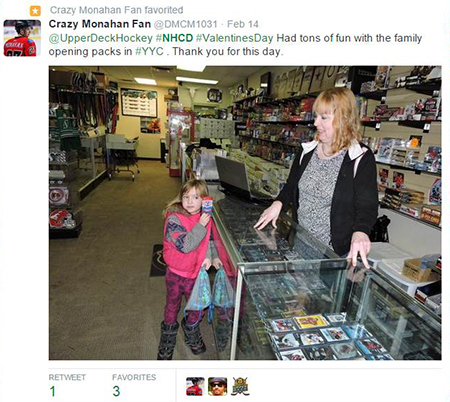 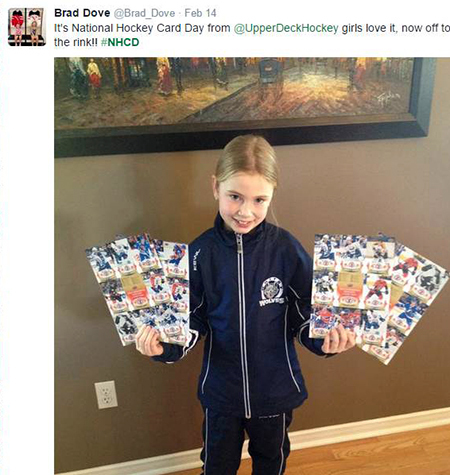 Girl Power: National Hockey Card Day Shows Increase in Female Collectors in the Hobby! 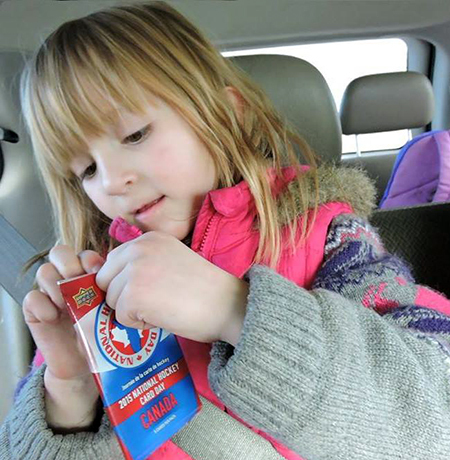 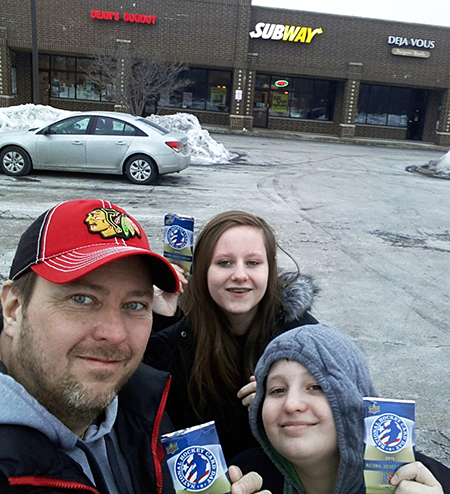 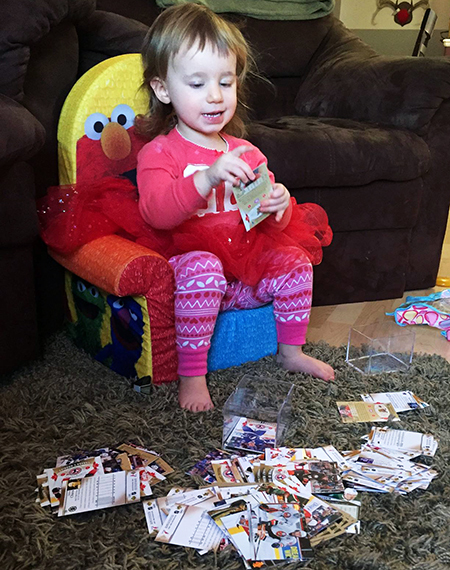 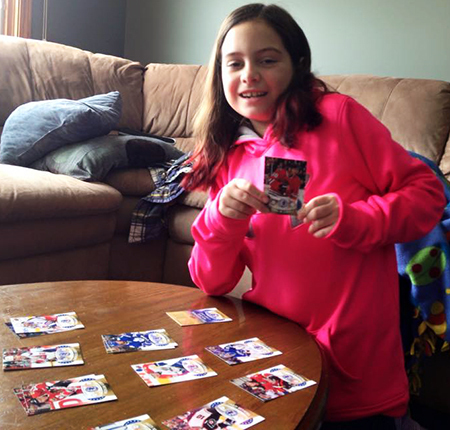 As we saw fans sharing images with us from their National Hockey Card Day experiences, we noticed a nice trend with significant bump in the amount of young female hockey collectors. 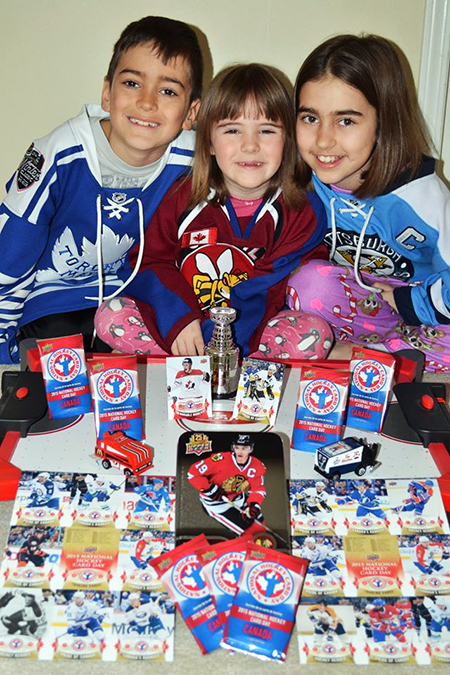 Many were collecting with their families and we were very happy to see so many passionate female hockey fans out there. 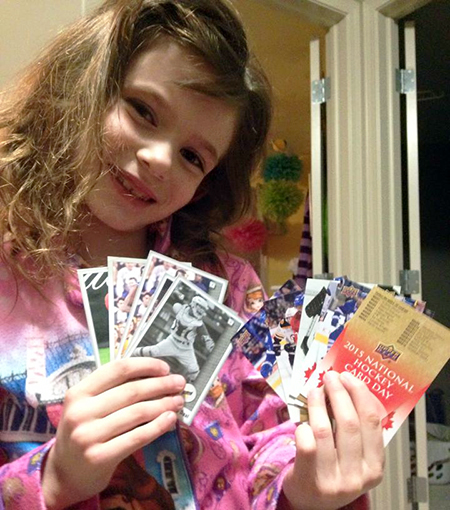 Here were some of our favorites!